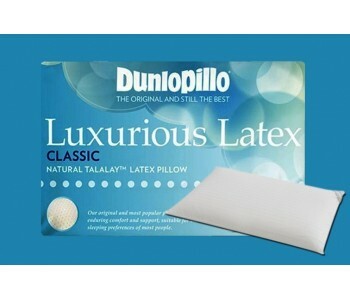 Cool and Comfortable Gel-infused and latex Pillows Gel-infused and latex pillows are a great alternative to feather or down - filled pillows. 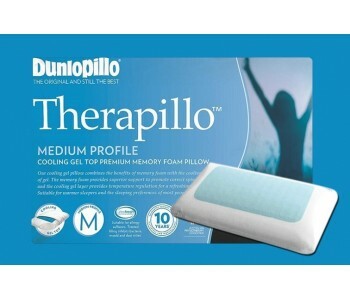 Gel-infused memory foam and latex pillows provide customised support that cradles your neck and head for pressure and strain relief whilst sleeping. 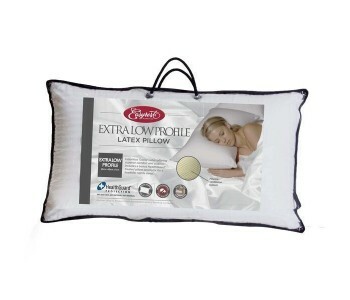 These pillows provide a clean and healthy sleeping zone as it inhibits the growth of mould, bacteria and other harmful allergens. 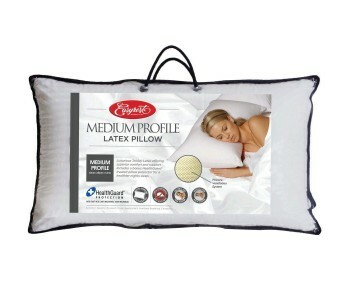 With our wide range of gel-infused and latex pillows, you remain cool and comfortable all throughout the night. 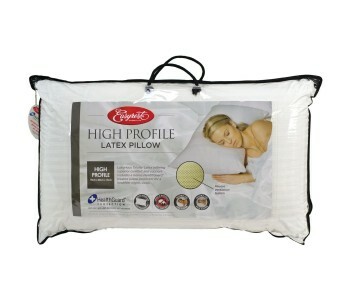 The gel-infusion of the pillow help reduce and dissipate heat so you don't feel hot and smothered while you sleep. 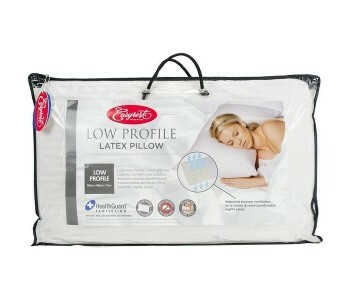 Gel-infused and latex pillows are a great alternative to feather or down - filled pillows. 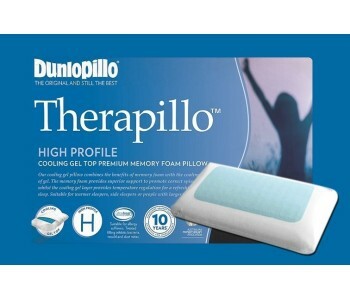 Gel-infused memory foam and latex pillows provide customised support that cradles your neck and head for pressure and strain relief whilst sleeping. 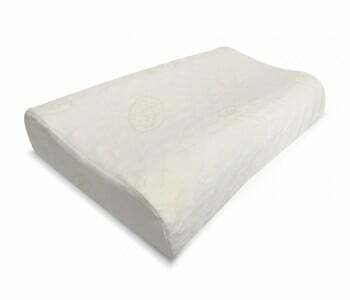 These pillows provide a clean and healthy sleeping zone as it inhibits the growth of mould, bacteria and other harmful allergens. 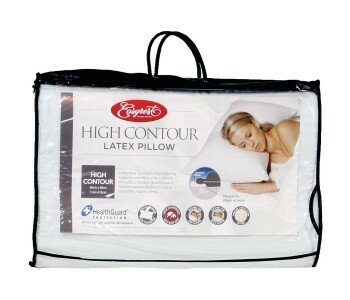 With our wide range of gel-infused and latex pillows, you remain cool and comfortable all throughout the night. 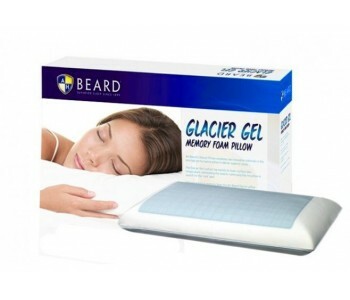 The gel-infusion of the pillow help reduce and dissipate heat so you don't feel hot and smothered while you sleep.